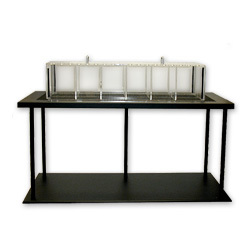 Glass stands to be purchased individually for quick and efficient teesting of large groups. 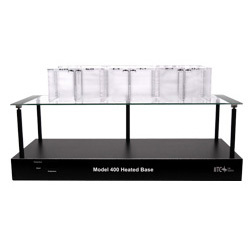 Heated glass stands to be purchased individually for quick and efficient teesting of large groups. Stand is usable for up to 4 mice or 2 rats. 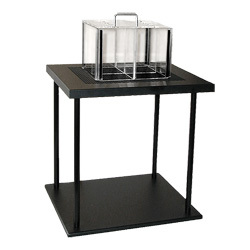 Mesh Stands are ideal for large group studies when studies call for rapid screening of pain and sensory thresholds. 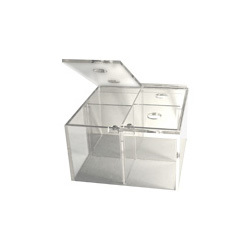 Small animal enclosure allowing for observation of 2 rats or 4 mice.